1. Ring your placement two weeks prior to starting. 2. Pre-read around your speciality and complete preparation work in OARs. 3. Make sure you know where your placement is, what time they start, where to park, and if you are required to where a uniform. 4. If a uniform is required you'll need to ensure you are aware of what the uniform policy states and that act in line with it. 5. Always arrive prepared. Ensure you have a pen as that is one thing you will need. I also advise taking a note pad in case you need to write anything down or if you're unsure of something and want to remember it to look it up at a later date. Embarking on your first placement can be pretty daunting—but don’t panic! Everyone is in the same boat. We have asked you and your fellow students for your top-tips about how best to survive your placement, and this booklet is the result! Inside, you’ll find lots of quotes from your peers and other advice to help you throughout your time away on placement. The student PALs lead has created a powerpoint presentation entitled "Placement - it's not that scary.."
Further useful information can be found by visiting the Diverse Learners website. 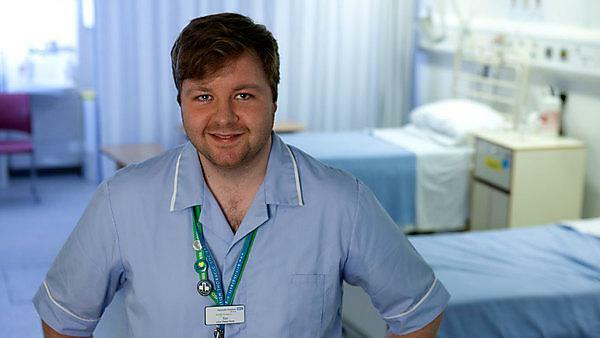 Here you'll find advice from newly qualified nurses and advice for dyslexic nurses. You can also view a You Tube video: Hannah talks about first placement ans gives her advice and the usefulness of preparation and using learning tools such as mind maps.